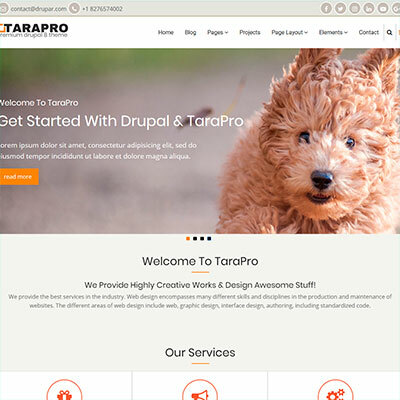 Our Drupal themes are highly professional and unique to suit all kinds of need. We offer top notch support. 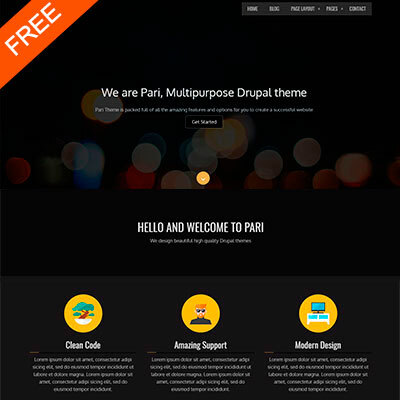 Whenever you have an issue with our theme or Drupal in general, we are here to assist you. 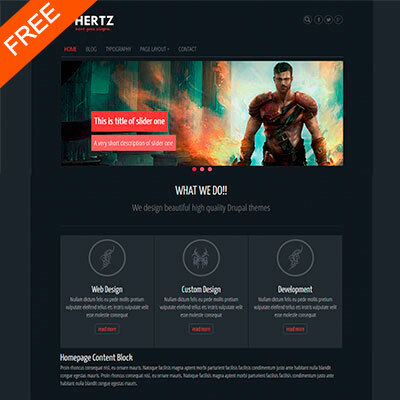 Lots of easy theme settings to provide flexibility. 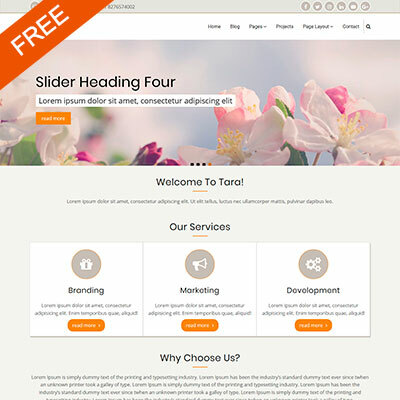 Manage your website very easily with theme custom panel. 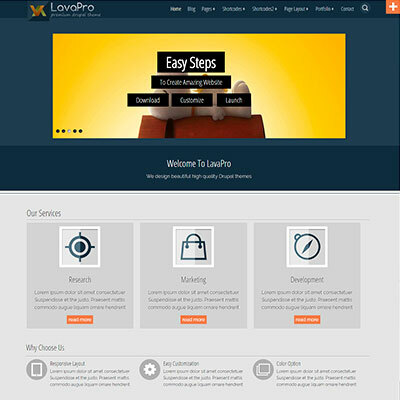 Complete and step by step documentation to get started and setup the theme easily. 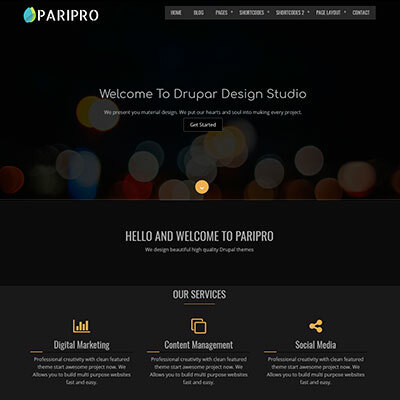 All our themes are regularly updated and are compatible with latest version of Drupal.